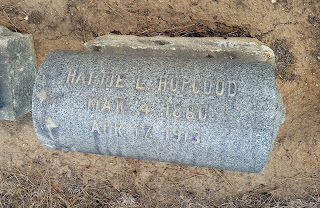 Introduction: Boyle Heights Historical Society Advisory Board member Rudy Martinez is the author of this fascinating multi-part post on pianist/singer Hadda Brooks, who lived in Boyle Heights much of her life. We pick up the story with Hadda completing her education and embarking on her budding musical career. 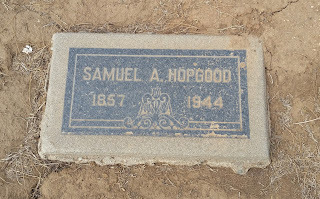 Hadda Brooks, who was raised in Boyle Heights, attended Los Angeles Polytechnic High. After working with a Lincoln Heights-based teacher, Florence Bruni, she found at Poly High another instructor she much admired named Frank L. Anderson, who taught her to play a four-manual organ. Hadda preferred operating the pedals with her bare feet, though she never developed an affinity for the instrument. Nonetheless, she was proficient enough to perform a brief organ solo at her graduation. While in high school, she also joined a girls club called the Kohinoors, of which she was appointed Sergeant at Arms. The club occasionally hosted Sunday afternoon tea dances at the Dunbar Hotel, a famed location for black jazz performers on Central Avenue in South-Central Los Angeles. A photo of Hadda Brooks from her obituary in the Los Angeles Times, 23 November 2002. 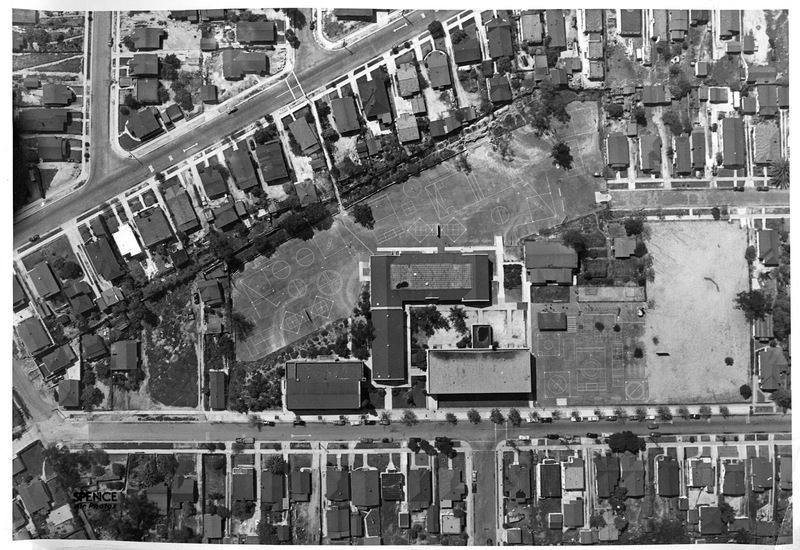 After high school Hadda attended Chapman College, which was then located on Vermont Avenue (the campus relocated to Orange in the 1950s). Dissatisfied with the music curriculum, she left after a year and went across the street to Los Angeles City College. Her stay at LACC was also brief but, apparently, memorable. 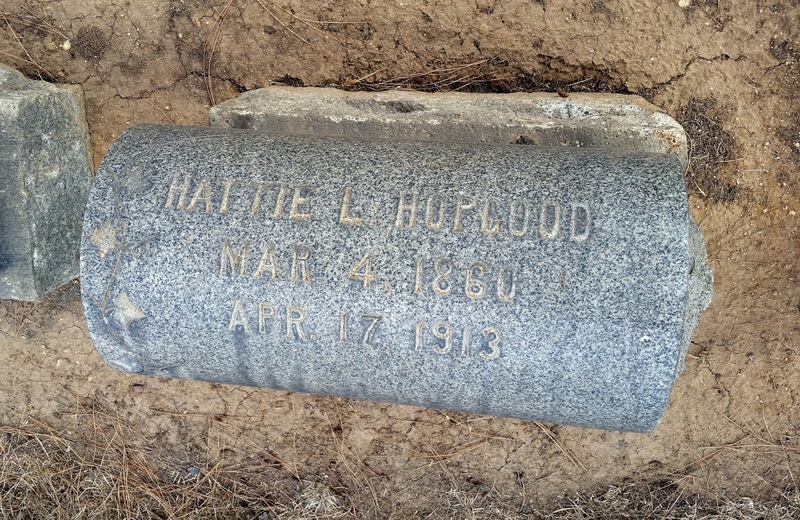 Hattie Hopgood, now Hadda Brooks, was our first lady of swing. Her piano playing was the talk of the campus. Hadda was instrumental in starting the first jam session known as the Green Room jump session. It took the campus by storm. Around 1940 Hadda decided to attend Northwestern University in Illinois to study music. However, this college experience was also cut short; after one year, she left, permanently ending her aspirations for higher education. In 1941, Hadda attended a Harlem Globetrotters game and met Earl “Shug” Morrison, a member of the famed barnstorming basketball team. After a brief courtship, and despite her parents’ objections (her father didn't believe basketball was a serious occupation for a young man), they were married. The team occasionally attended parties at the home of renowned dance instructor Willie Covan, allowing Hadda to get well-acquainted with Covan and the Harlem Globetrotter's owner, Abe Saperstein. Sadly though, one year after they married, Earl Morrison contracted pneumonia and died suddenly. Hadda was devastated and moved back to her family’s Boyle Heights home. 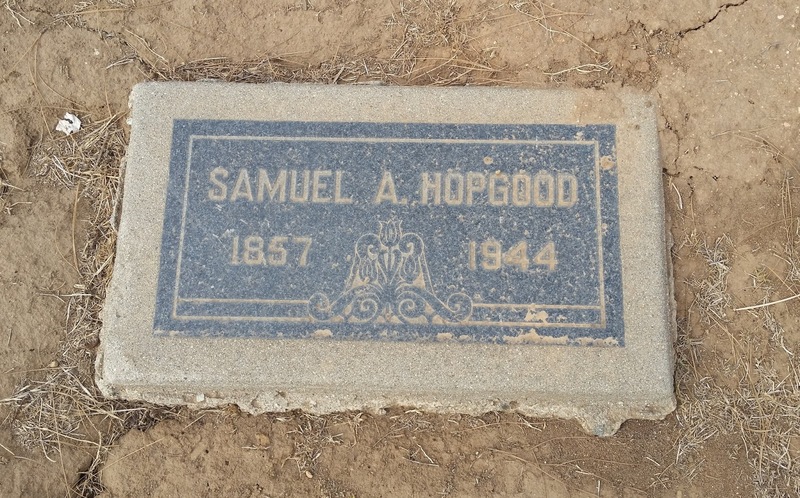 The graves of Hadda Brooks' grandparents Samuel and Hattie Hopgood, who are buried at Evergreen Cemetery in Boyle Heights. Photos by Rudy Martinez. Hadda's recording career with the Modern Music Company began quite unexpectedly in the spring of 1945, but the timing couldn't have been better. With the country entering the postwar years, popular tastes in music were changing from the sounds of the big bands to pop singers and crooners. More significantly, this shift in musical tastes also included the more black-dominated musical forms of jazz, blues, and the nascent sounds of rhythm & blues. Hadda not only was one of the key artists in this transition, but was a principle reason for the quick rise of the Modern Music label. Along with the explosive growth of other Los Angeles-based independent labels like Aladdin, Imperial, Specialty, Swing Time, Dolphin's, Combo, and Dootone, this pioneering label would help make Los Angeles the center for the new emerging sounds of West Coast R&B and electric blues, which began the eventual desegregation of American popular music. Hadda's role in these developments began by a chance meeting. One day she was at a downtown music store looking for sheet music for Franz von Suppe's overture from the light opera, “Poet and Peasant.” When she sat down at a piano and started to briefly play the piece as a boogie-woogie tune, a man approached her and introduced himself as Jules Bihari, and then asked if she could play an entire boogie tune. She said she wasn't sure since it wasn't really the kind of music she regularly played. Bihari explained that he and his two brothers were interested in possibly making records for their jukebox company, and offered her $800 if she could work up an entire tune within a week so he could record it. “If something comes of it, we'll be in business. If not, I've lost 800 dollars,” Hadda recalled him saying. Hadda said she'd think about it. This 10 April 1950 aerial photograph shows Malabar Elementary School, which Hadda Brooks attended, at the center and at the far right, next to the dirt lot, was her childhood home. Found on the Internet Archive website. In 1944 Saul, Joe, and Jules Bihari, Pennsylvania natives and recent transplants to Los Angeles from Tulsa, Oklahoma, started their jukebox distributorship on San Pedro Street in Little Tokyo. They maintained a string of these devices along bustling Central Avenue in South Los Angeles, which was then a thriving black community. A pivotal moment occurred for the small independent record label scene in Los Angeles in 1944 when a local black army private, Cecil Grant, made a garage-recording of a self-penned ballad titled “I Wonder” for the Bronze Records label. The modest production was a huge hit across the country, primarily with black listeners, who practically overwhelmed the label's tiny pressing plant as it struggled to keep up with the demand. Inspired by this unexpected success, the Biharis decided the only way to deal with the lack of product for their marginally-profitable jukeboxes was to get into the record business themselves. That meant finding someone talented enough to record the kind of music they needed. A week after meeting Jules Bahiri, Hadda brought him her finished tune, “Swinging the Boogie,” along with a slower song for the B-side, “Just a Little Blusie.” The songs were recorded a few days later, but before the brothers could begin pressing the first 78rpm discs, two crucial marketing ploys had to be completed: first, creating a record label company and second, changing Hattie Hopgood's name to one with more show-biz flair. Thus, in 1945, with one pressing machine in their Little Tokyo storefront, the Modern Music label was created around their maiden recording artist, Hadda Brooks. The next post picks up the Hadda Brooks story as she becomes a rising star on the local music scene, so check back soon for part three.